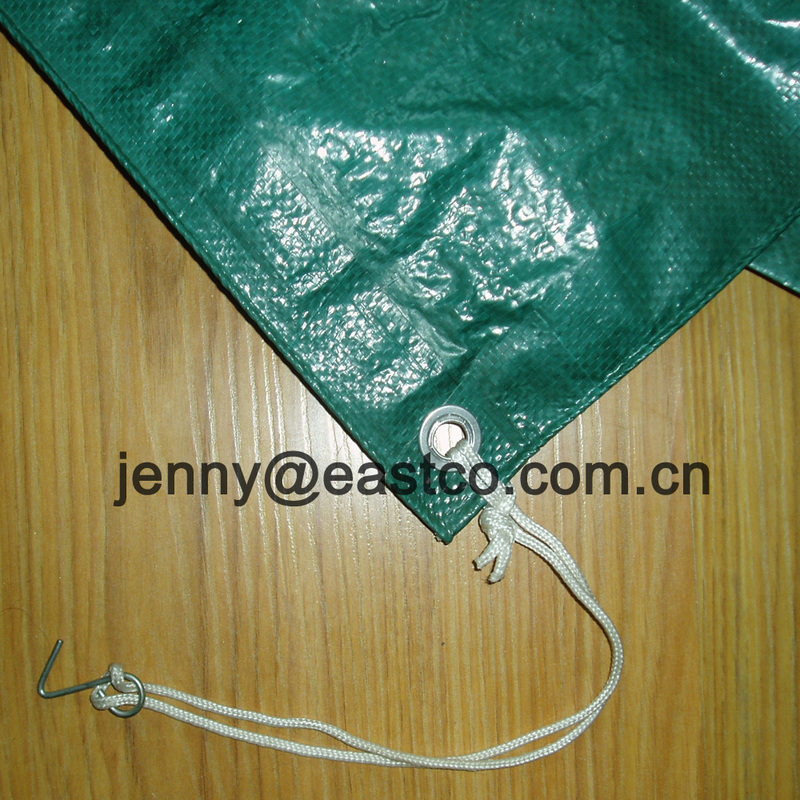 Along with our main product Tarpaulin, we also supplying all kinds of Tarps Accessories to provide more convenience to customers. 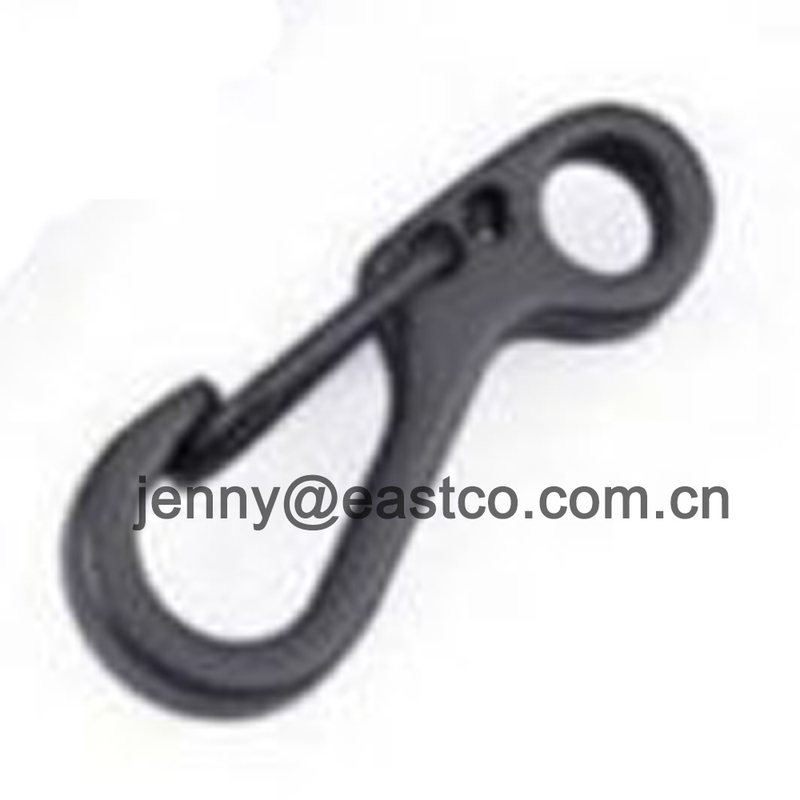 Tarp Hooks is one of the accessories, is also known as Tarp Cover Rope Hooks, Tarp Rope Hooks, Tarp Strap Hooks, Tarp Clip Hooks, Tarp Cover Hooks, Rope Hooks, Grappling Hooks, Sling Hooks, Electric Galvanized Steel Hooks for Tarp, Zinc Plated Metal Hooks for Tarp, etc. 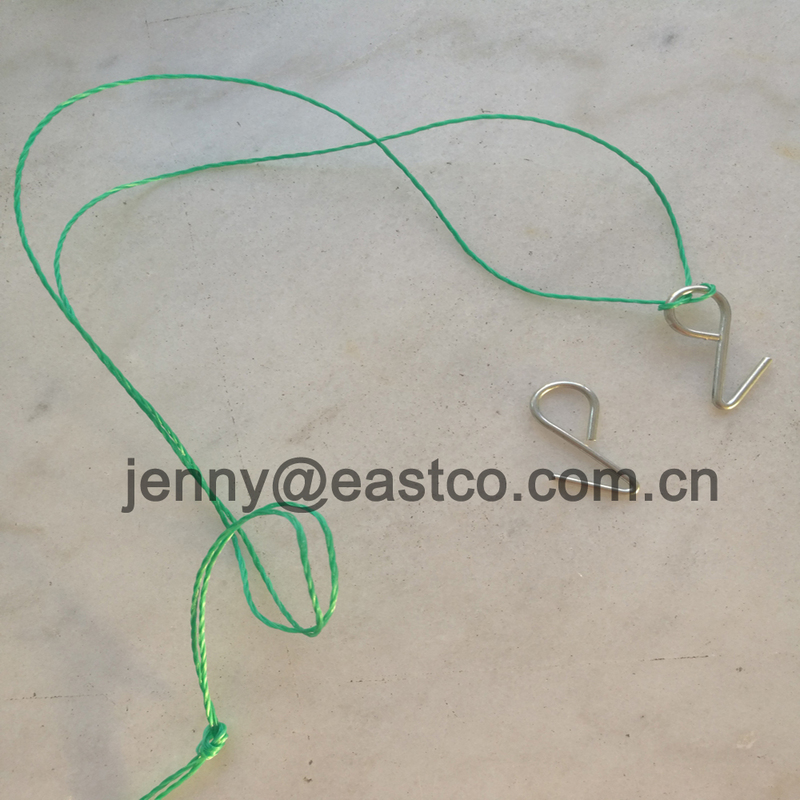 We have many different options of hooks according to customers`requirement to help them to fasten Tarps and Covers such as PE Rope Tarp Hooks, PP Rope Tarp Hooks, Elastic Rope Tarp Hooks, Rubber Tarp Straps Hooks, Plastic Tarp Clips Hooks and so on. 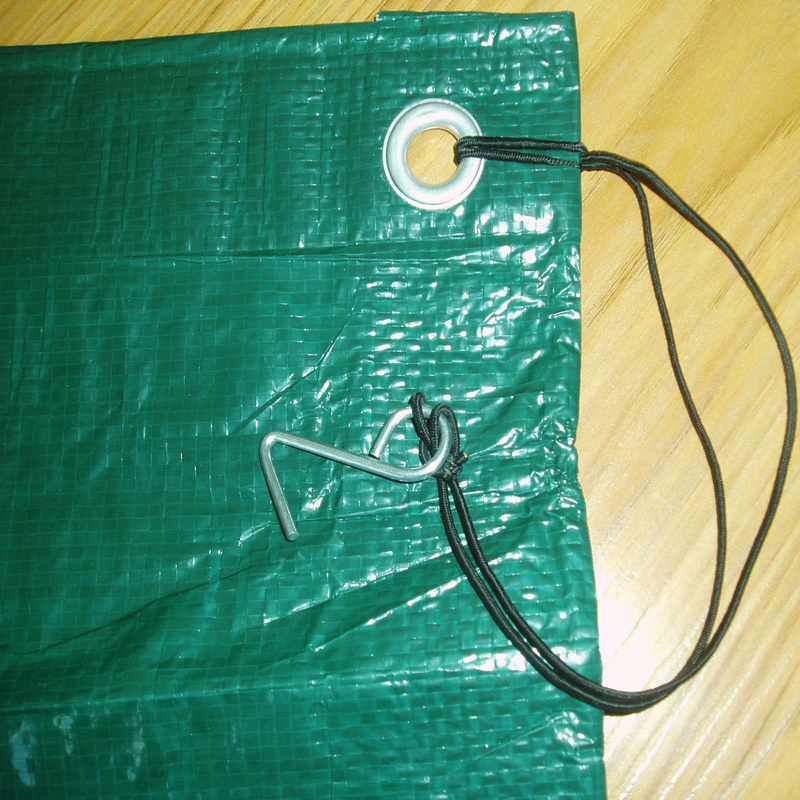 Tarp Hooks could be hanged on Tarps grommets directly or tied to a rope then tied the rope on Tarps grommets to fix Tarps solidly. 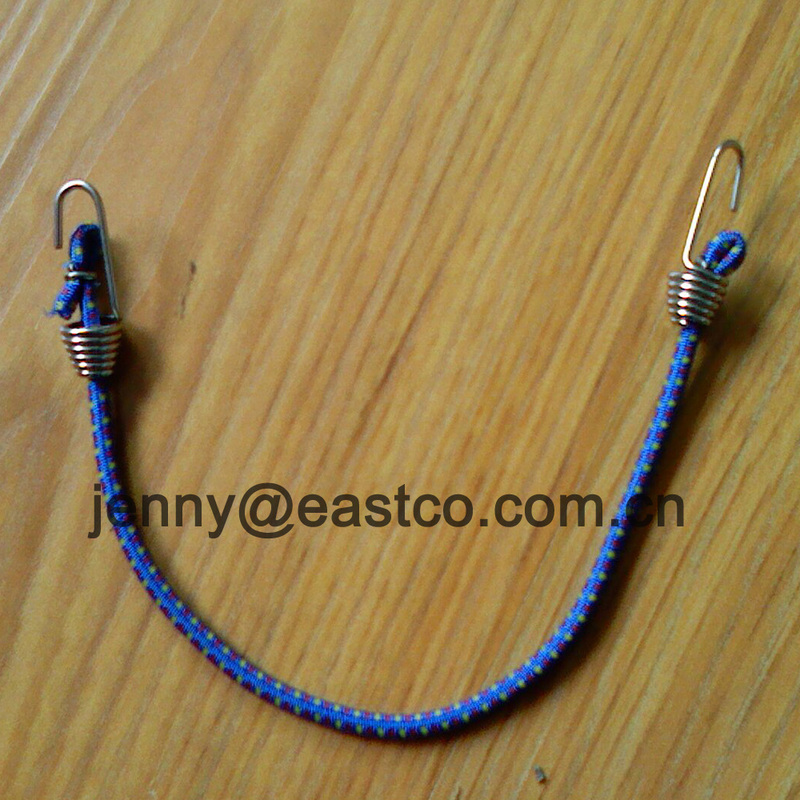 Welcome to check below more detailed information for Hooks. 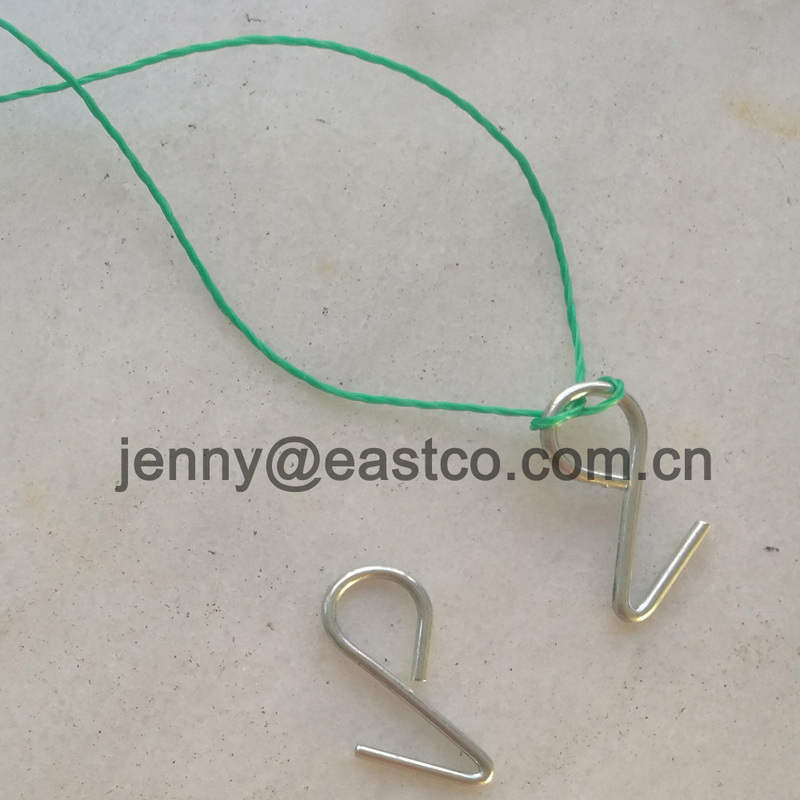 Product Name: Tarp Cover Rope Hooks, Tarp Rope Hooks, Tarp Cover Hooks, Rope Hooks, Tarp Strap Hooks, Tarp Clip Hooks, Grappling Hooks, Sling Hooks, Electric Galvanized Steel Hooks for Tarp, Zinc Plated Metal Hooks for Tarp,etc. If order hooks separately, Hooks are put in a polybag and then pack in a carton Or other packing as per customers`requirements. 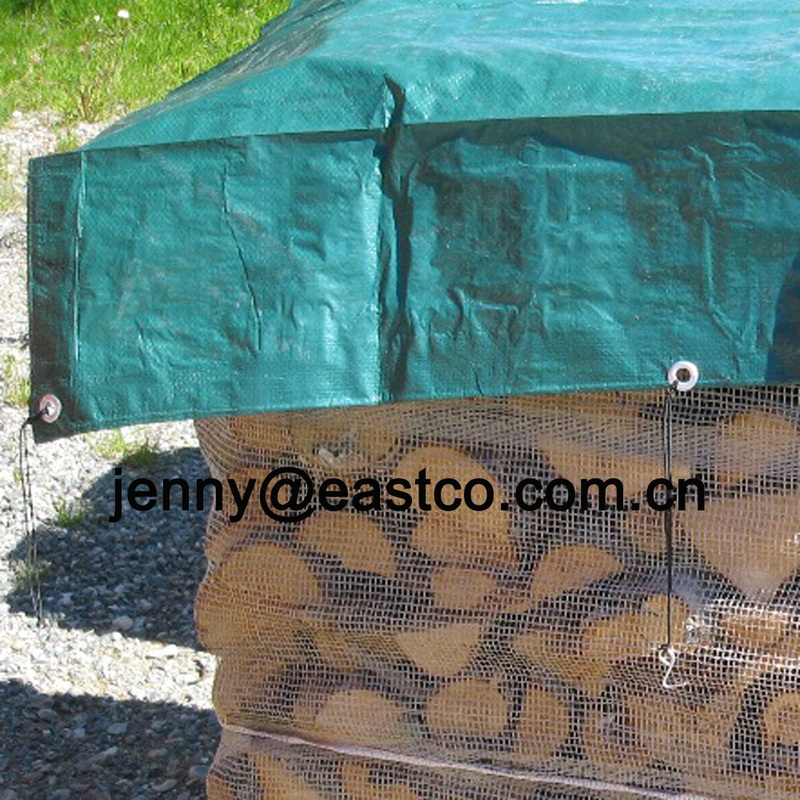 Application: Poly Tarps, Mesh Tarps, Awnings, Outdoor Camping Tent, Canopies, Temporary Shelters, Boat Covers, Automobile Covers, Motor Covers, Swimming pool covers, Dry wood covers, Golf towels, Drop cloths, Plastic Sheeting, Tablecloths, Net Covers, Anti-Bird Net, Shade Net , Scaffolding Net, Scaffolding Cover, Fishing, Home, Garden, Farm, Construction, Work site, Industry, Machinery Equipment and much more. 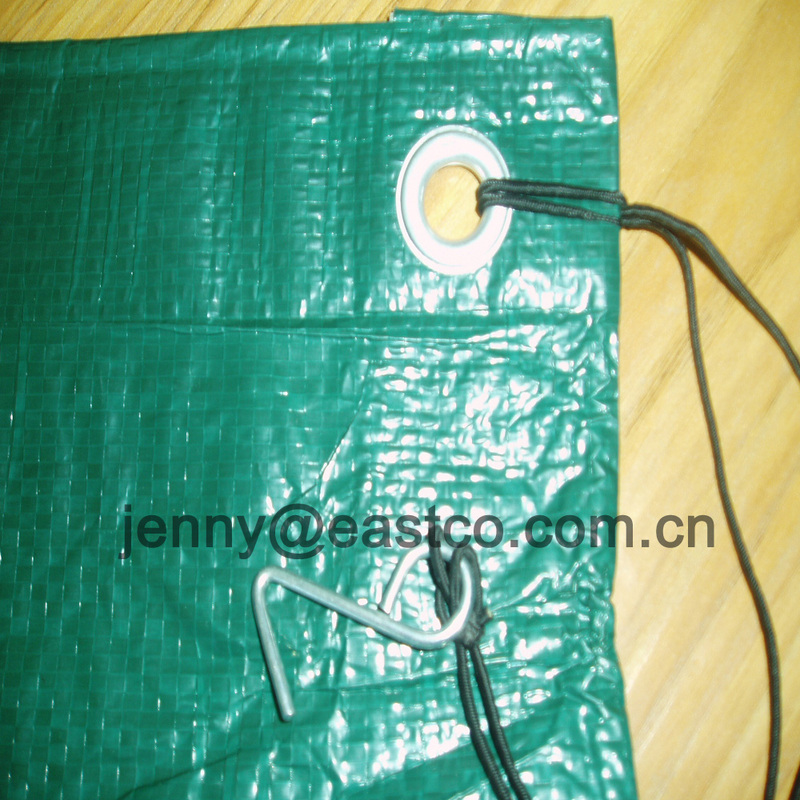 Available Options: PE Rope Tarp Hooks, PP Rope Tarp Hooks, Elastic Rope Tarp Hooks, Rubber Tarp Straps Hooks, Plastic Tarp Clips Hooks and other Tarp Hooks as per customers`requirement. We would like to offer any request Tarps Accessories to provive more convenience to our Tarpaulin customers, Any quantity and requirement pls feel free to tell us, inquiry details, design or sample are also welcomed, It is our honor and pleasure to support you better !! 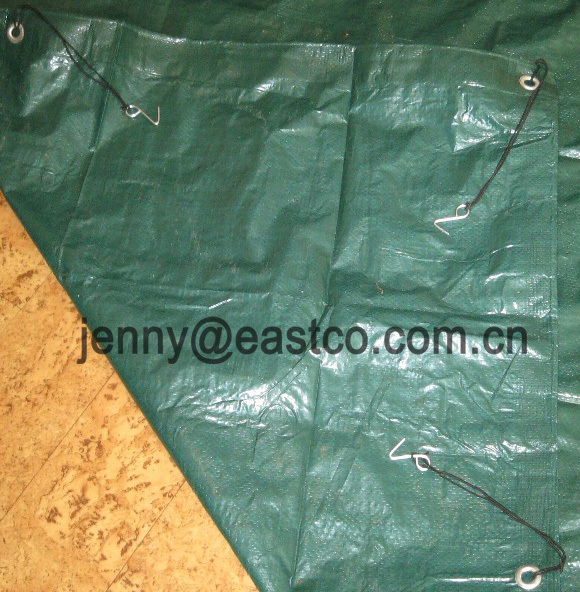 Our main product Tarpaulin include Orange PE Tarpaulin, Red PE Tarpaulin, Clear Tarp, UV Tarpaulin, Custom Tarpaulin, UV Treated Tarpaulin Roll, UV Treated Stripe Tarps, UV Treated Camouflage Tarpaulin, UV Treated Blue Tarps, UV Treated Green Tarps, UV Treated White Tarps, UV Treated Black Tarps, UV Treated Silver Tarps, UV Treated Grey Tarps, UV Treated Yellow Tarps, UV Treated Brown Tarps, UV Treated Transparent Tarps, UV Treated Clear String Reinforced Tarps, UV Treated Leno Tarpaulin, UV Treated PVC Tarps, UV Treated Fire Resistant Tarps, UV Treated Cotton Tarps, etc. Any inquiry pls do not hesitate to send contact us and send emails ! 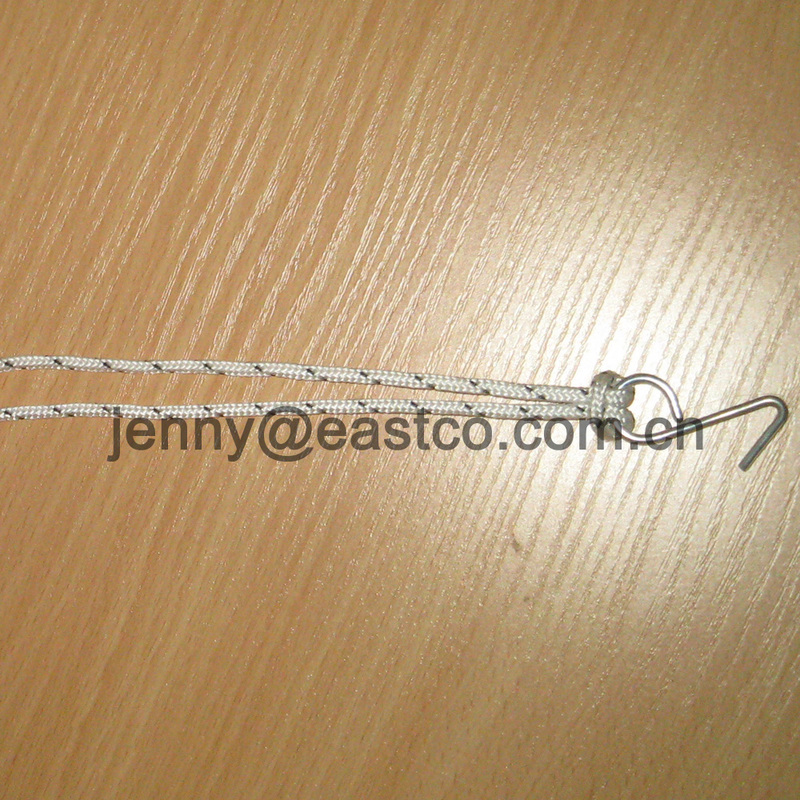 Looking for ideal Tarp Straps Hooks Manufacturer & supplier ? We have a wide selection at great prices to help you get creative. All the Tarp Clips Hooks are quality guaranteed. 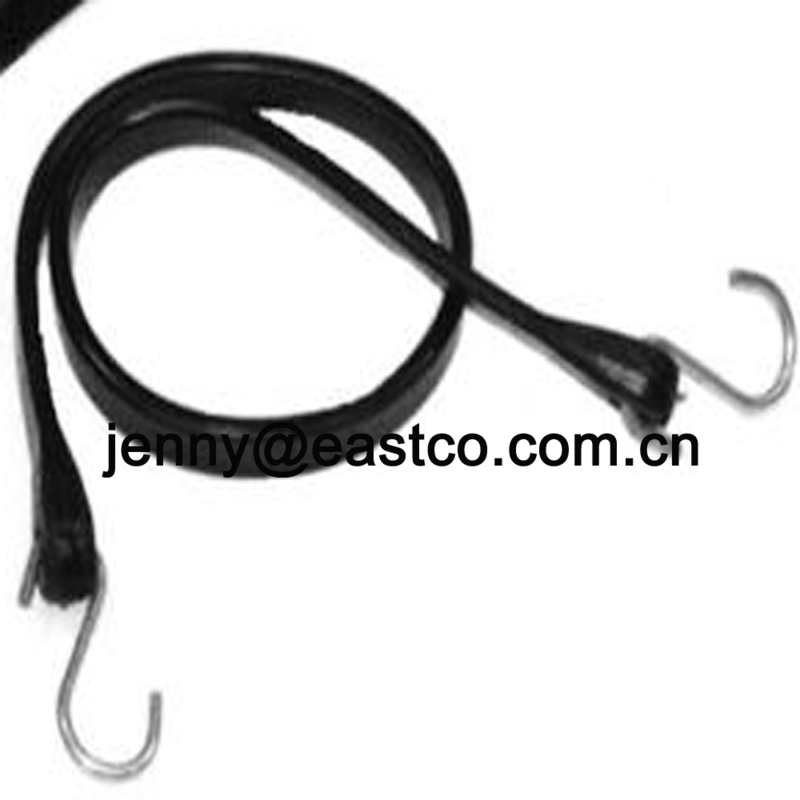 We are China Origin Factory of Electric Galvanized Steel Tarp Hooks. If you have any question, please feel free to contact us.